with Aruba Software Defined Branch. Ideally suited for distributed enterprises undergoing digital transformation, Aruba SD-Branch delivers optimized branch experiences with simplicity at enterprise scale and integrated, best-in-class security. 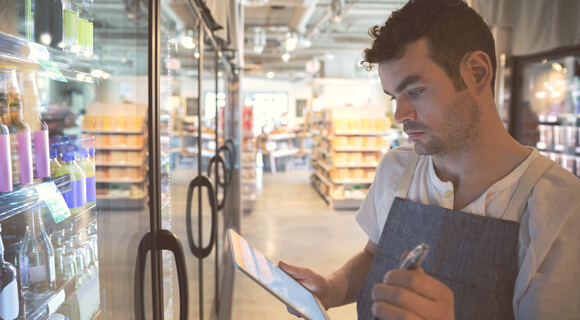 Retail, hospitality, and healthcare organizations can manage SD-WAN, WLAN, LAN, and unified policy for thousands of sites in the cloud. Simplicity with cloud agility and higher performance. 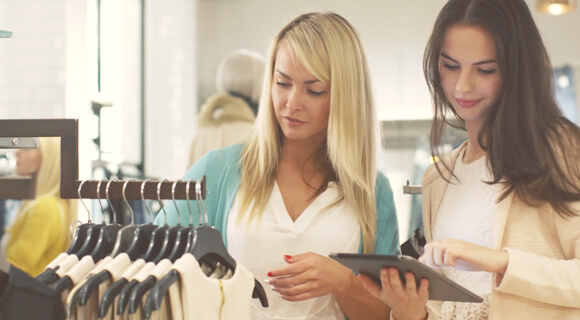 Today’s branches are disrupted by cloud applications and IoT devices. For a centralized IT team, how do you keep pace with business needs at the farthest reaches of your infrastructure? Learn what SD-Branch can do for your enterprise. 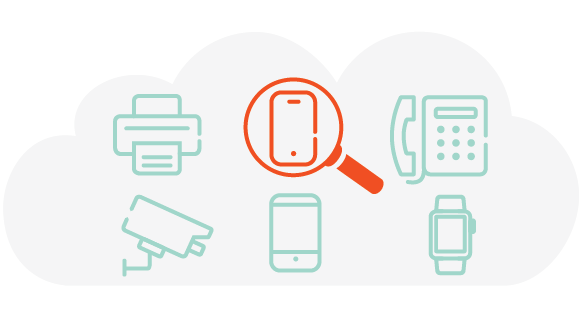 With Aruba cloud-managed branch gateways, you can deploy application and user aware firewalls that consistently enforce policies across every remote site. Traffic can be optimized based on user, device, application, and WAN state for more granular enforcement. Managing and securing a branch office is getting more complicated with cloud. Learn what Jim Metzler says all IT professionals need to consider. Winner in Enterprise Networking category. 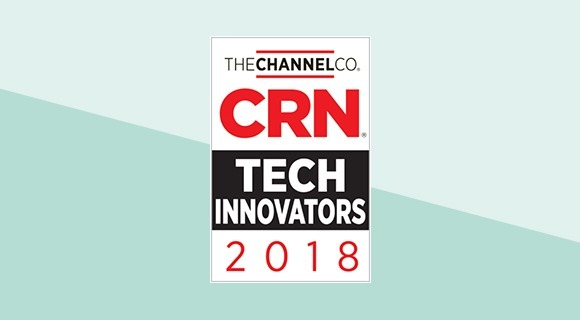 Aruba SD-Branch declared winner in November 2018 CRN Tech Innovators Awards for Enterprise Networking. Optimize the branch experience for all your sites. Integrate SD-WAN into existing network infrastructure to extend intelligence across users, devices, and applications. Automatically improve branch health and ensure SLAs with application-level insights across multiple WAN links. Reduce truck rolls by using mobile tools. The mobile Installer app enables non-technical teams to onboard APs, switches, and branch gateways with simple barcode scans. Learn how to plan for today’s challenges. Improve branch-wide savings by managing SD-WAN, WLAN, and LAN with a single pane of glass.